X-Plane 10 Flight Simulator - The world’s most advanced flight simulator just got an upgrade. Can you race through the Grand Canyon at supersonic speeds in an F-22... or will you end up as another scorch mark on the canyon wall? Will you be able to keep cool when your engine catches fire and fills your cockpit with smoke... or will you go down in the flames? 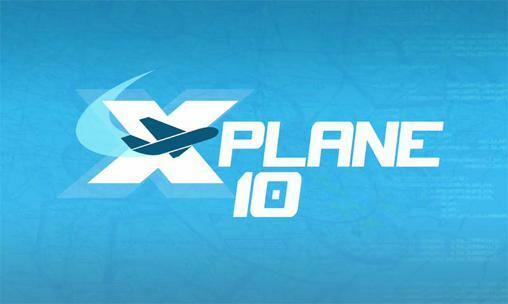 X-Plane 10 Mobile features 24 challenges, ranging from emergency situations to combat scenarios. In addition, we've added 9 tutorials, teaching the basics of takeoffs & landings, traffic patterns, helicopters, & more.